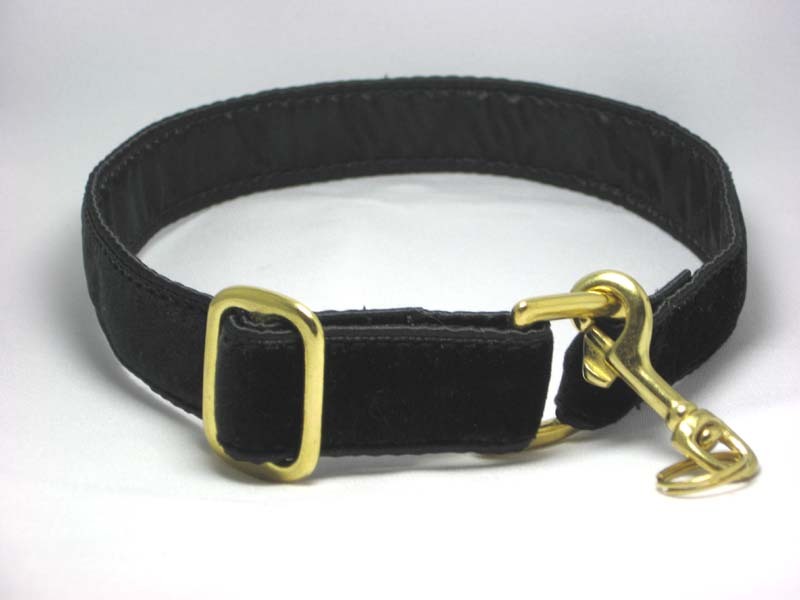 Black Velvet Tag Collar This tag collar is ultra soft swiss velvet sewn over a polypropylene base that has been completely wrapped in soft cuddle satin. 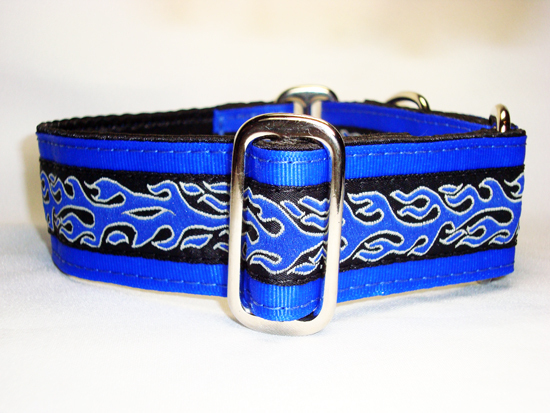 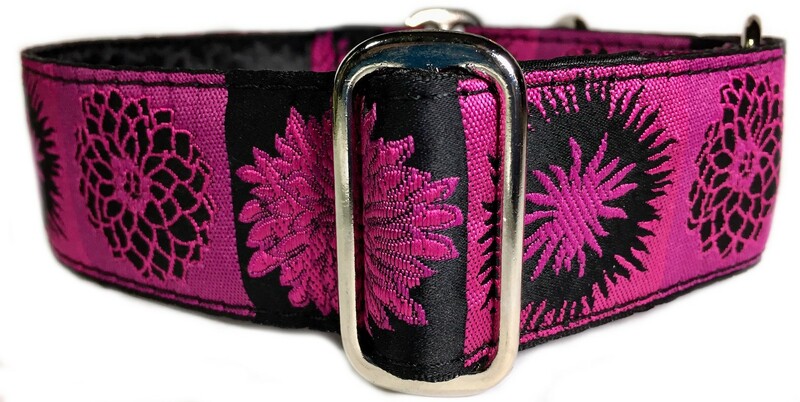 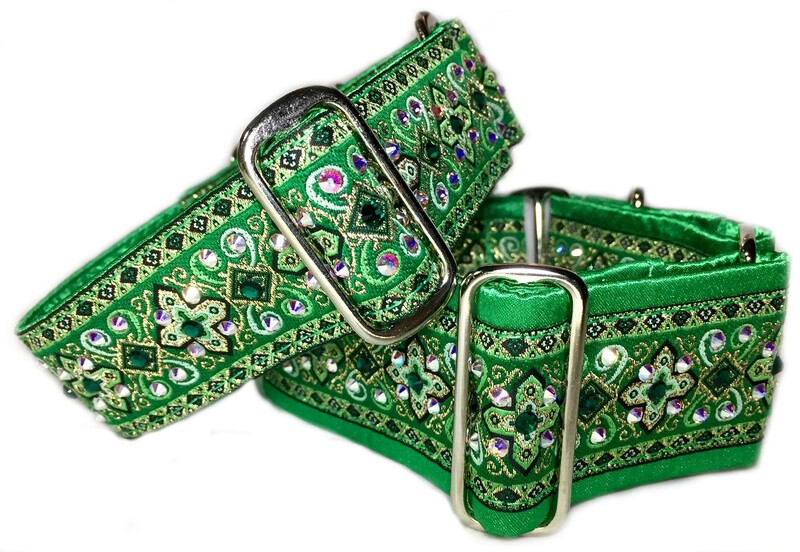 Our tag collars are made to adjust and fit most greyhounds and are 1" wide. 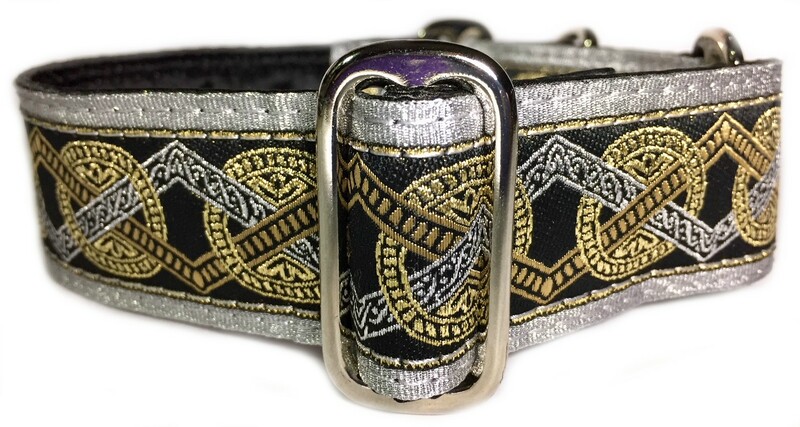 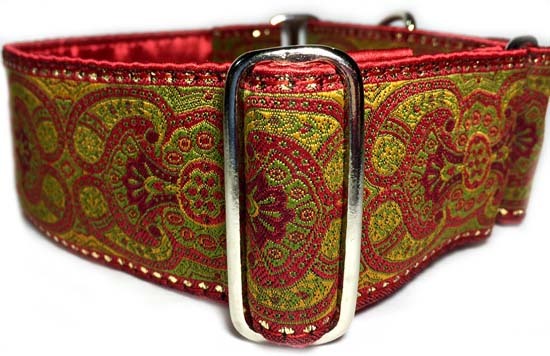 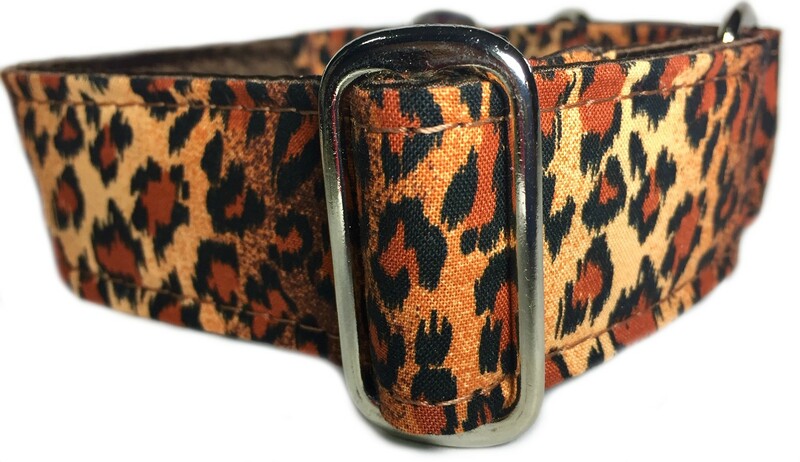 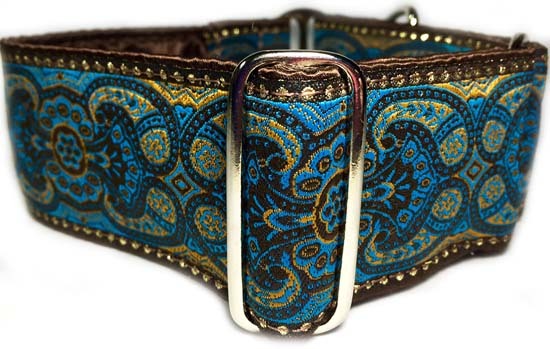 Photo shows a tag collar with brass hardware but nickel is also available.